STEAL DEAL !!! VALUE FOR MONEY DEAL !!! Boasting a slim design with a narrow frame, the Vu 32D6545 Full HD LED TV blends well with your living room's contemporary interiors. 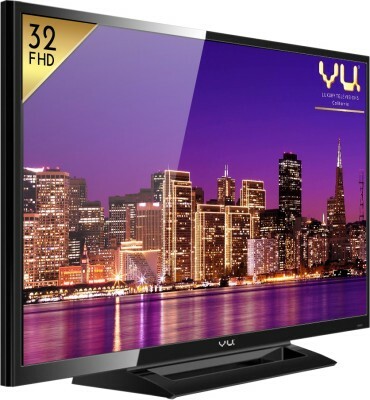 Enjoy your favourite movies, videos and TV shows in Full HD picture clarity on this 81.2 cm (32) LED TV from Vu. 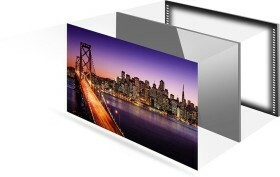 The A+ grade pure prism panel delivers detailed, clear and perfect pictures by eliminating ambient light reflection. 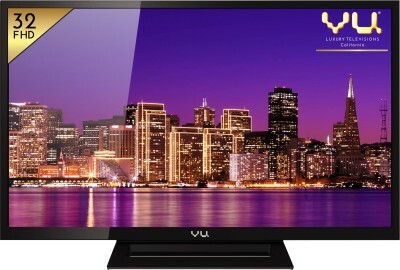 Thanks to the 1:1 pixel mapping processor, you can connect any gadget to this TV and its resolution will automatically match the native resolution of the gadget. This enhances the sharpness and accuracy of texts in videos and images. Thanks to the 60 Hz Refresh Rate, you get to view detailed pictures with reduced trailing effect and reduced blur. You can extend your viewing range to 178 degrees for better viewing comfort without losing out on picture clarity. This VU TV is built with high-grade moisture resistant and dust resistant components to protect it from harsh environment conditions. The glass epoxies and solid industrial components give it a stable and sturdy build. Thanks to Vu's ADS panel technology, your TV's display panel is protected from external pressure and it delivers ripple-free images always. 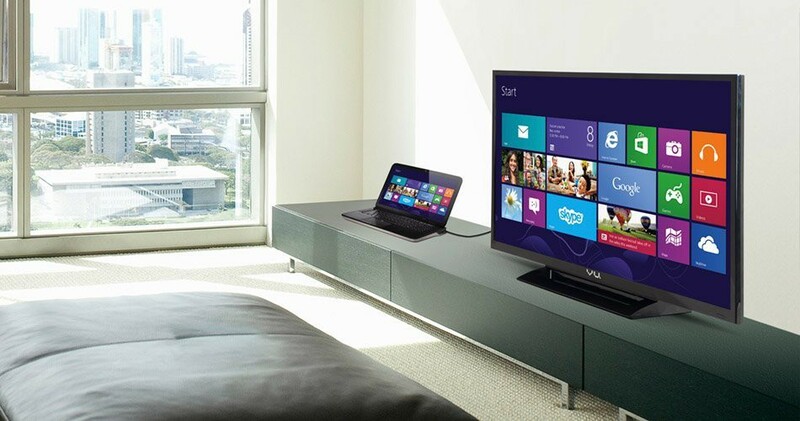 Connect your laptop or desktop to this TV via HDMI or VGA connection and stream their content on the TV. 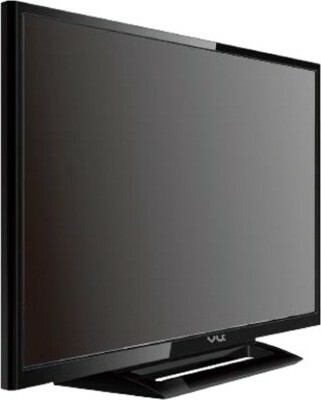 Save on your electricity bills with this extremely energy efficient television. It consumes only 65 watts of power.